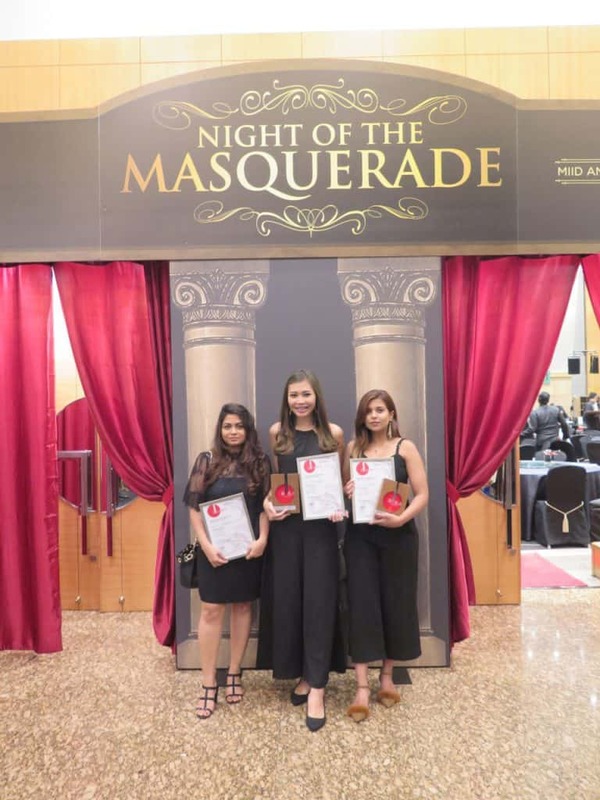 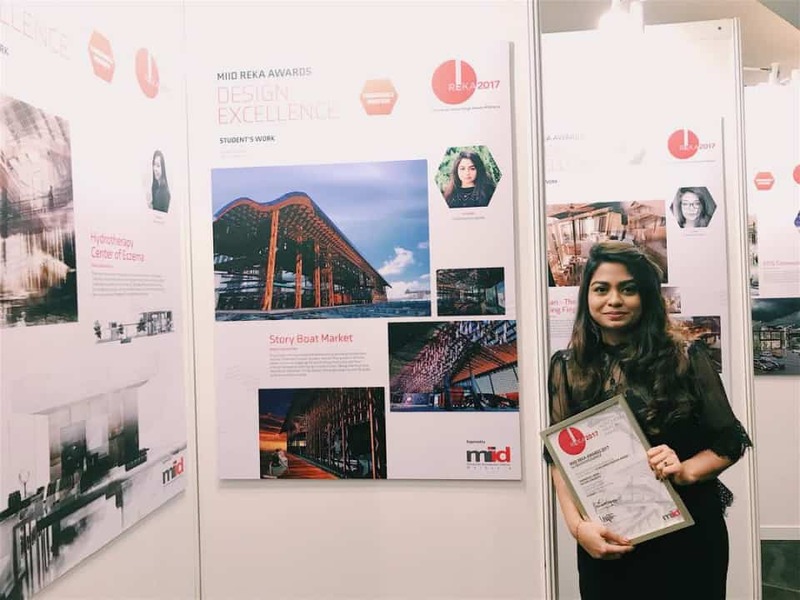 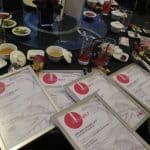 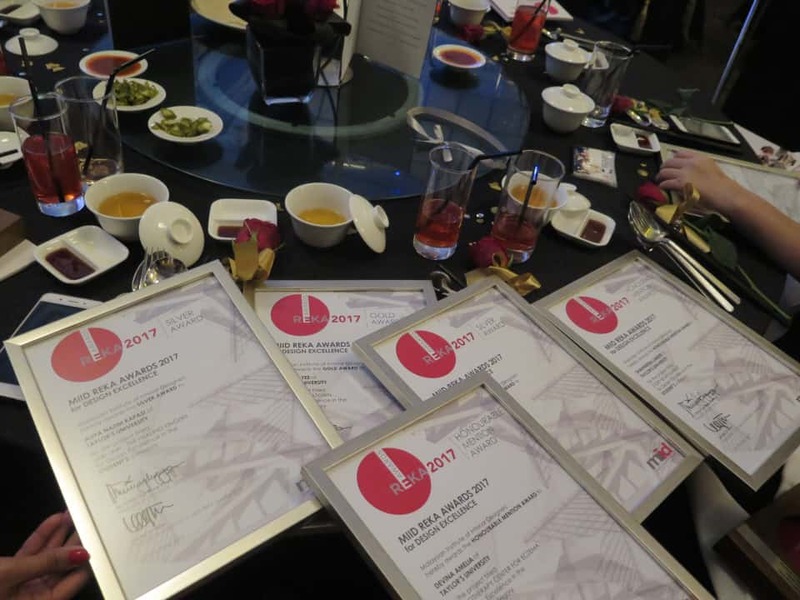 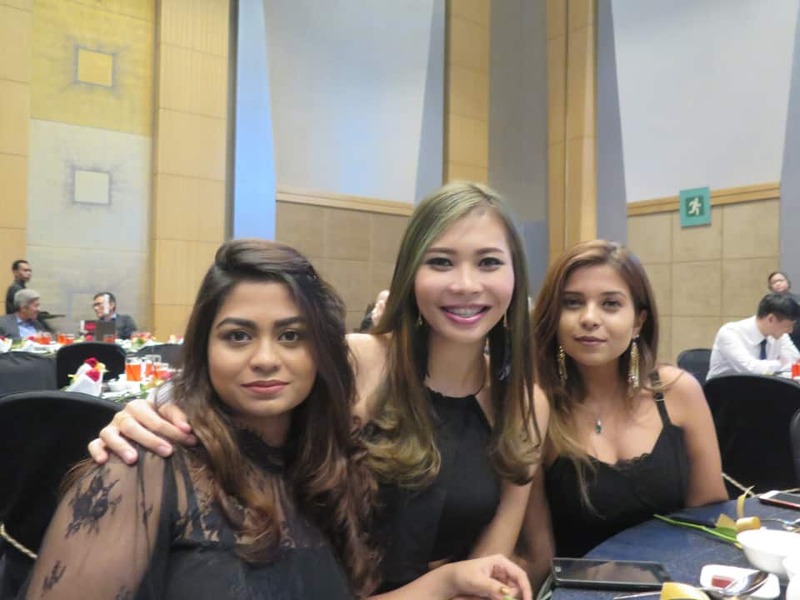 Recently, INTERIOR DEPARTMENT @ The Design School WON 5 PRIZES at the MIID HOMEDEC REKA AWARDS 2017 – Design Excellence under the STUDENT’S CATEGORY which was held last week, 27th October 2017 at Hilton Hotel, KL. 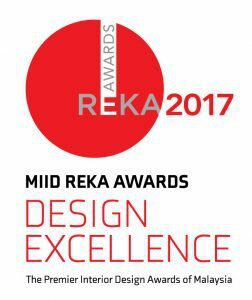 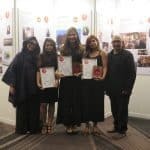 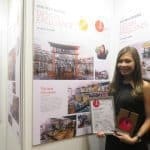 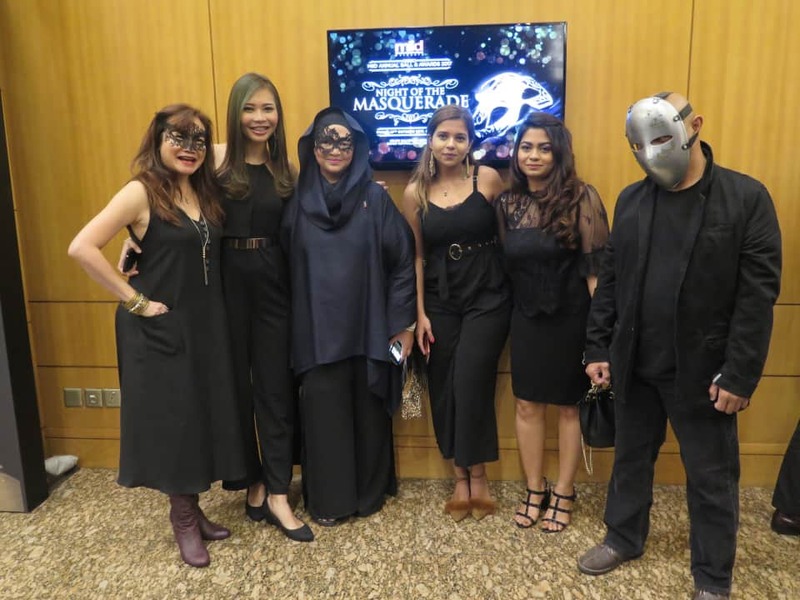 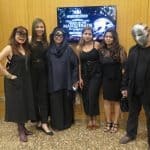 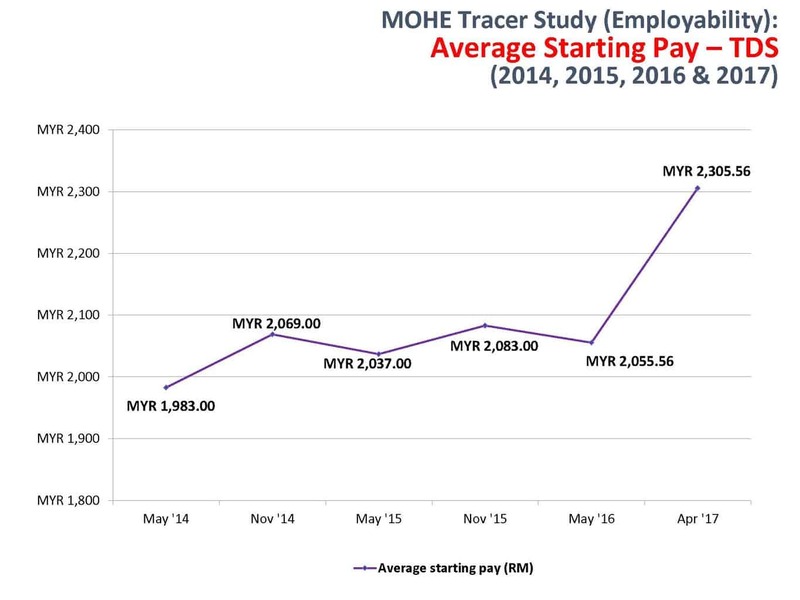 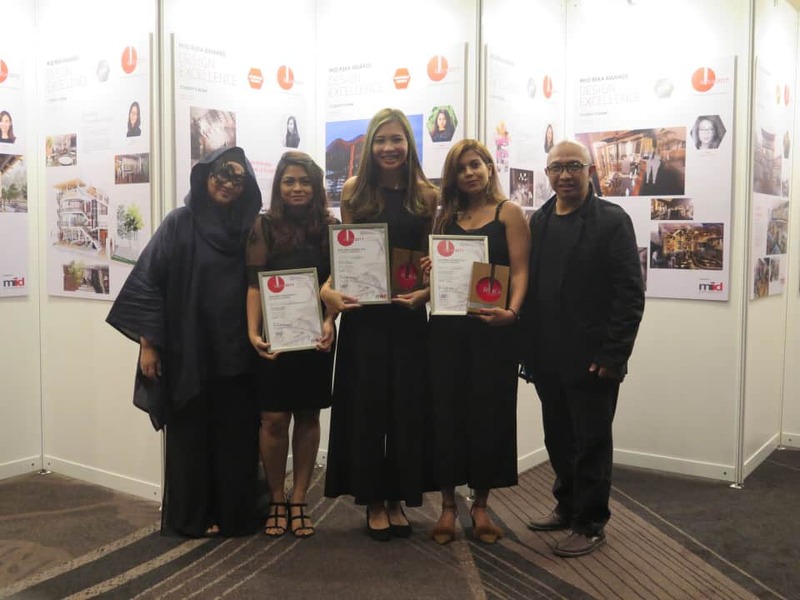 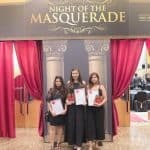 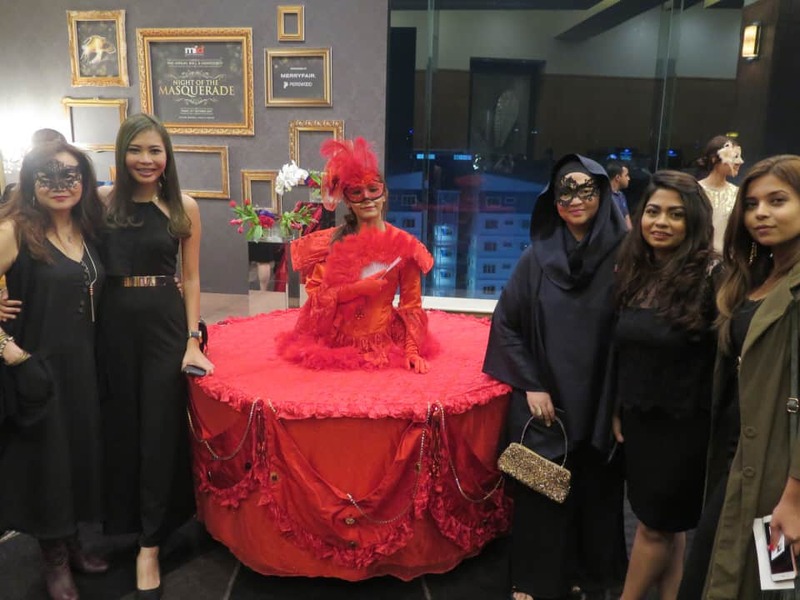 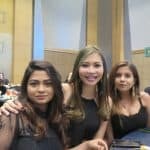 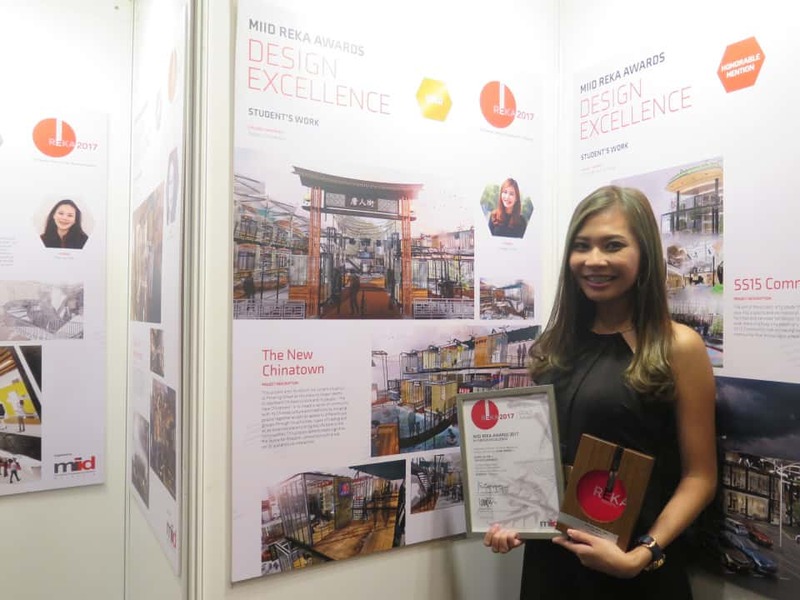 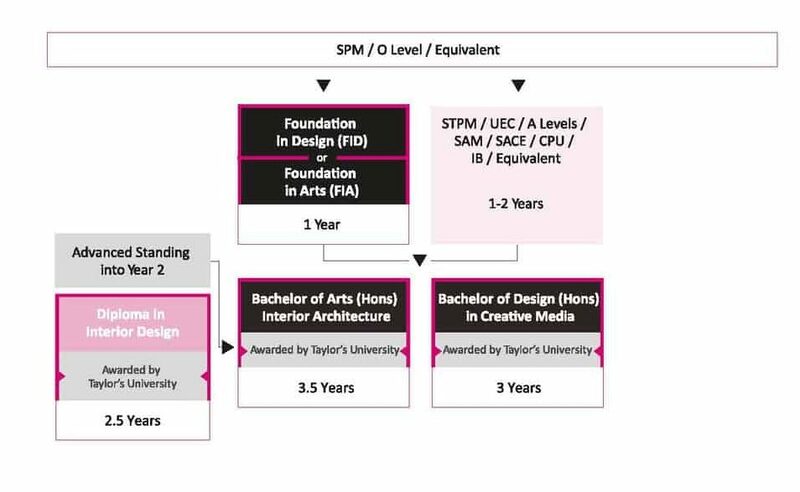 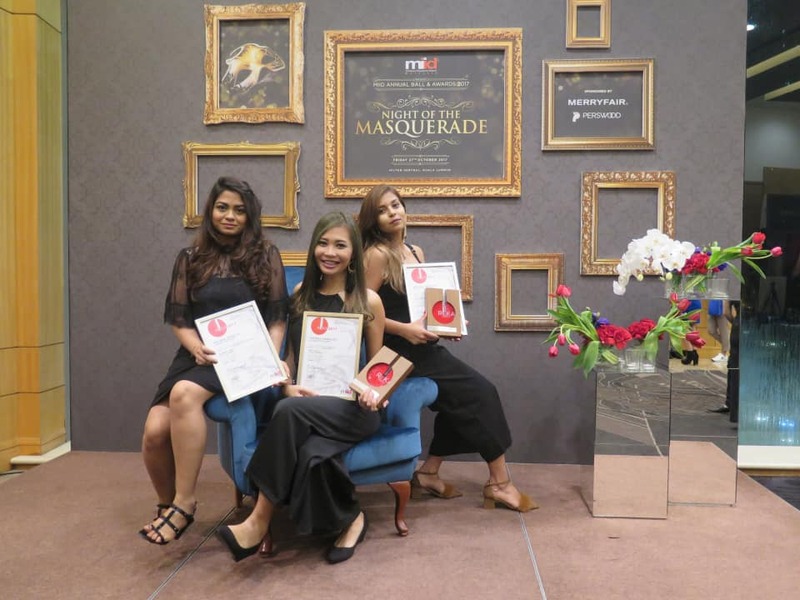 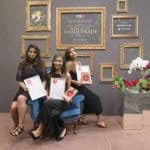 The MIID HOMEDEC REKA AWARDS 2017 conferred to Malaysian Institute of Interior Designers (MIID) and Lembaga Arkitek Malaysia (LAM) registered Members practicing Interior Design for works completed between the years 2014 to 30th June 2017 that best exemplify the pursuit of excellence in Interior Design. 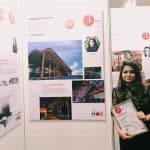 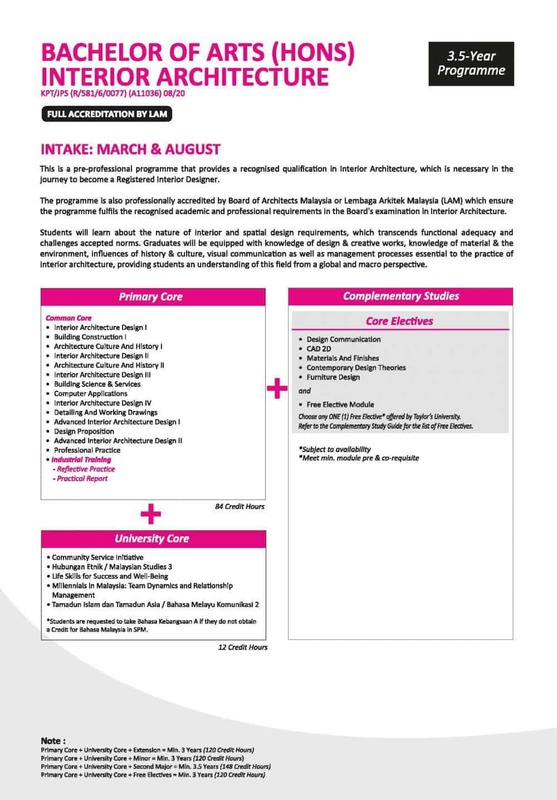 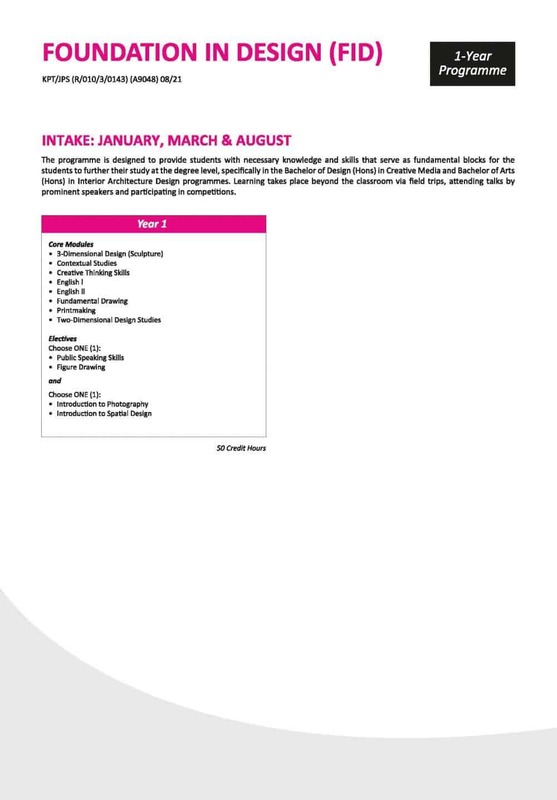 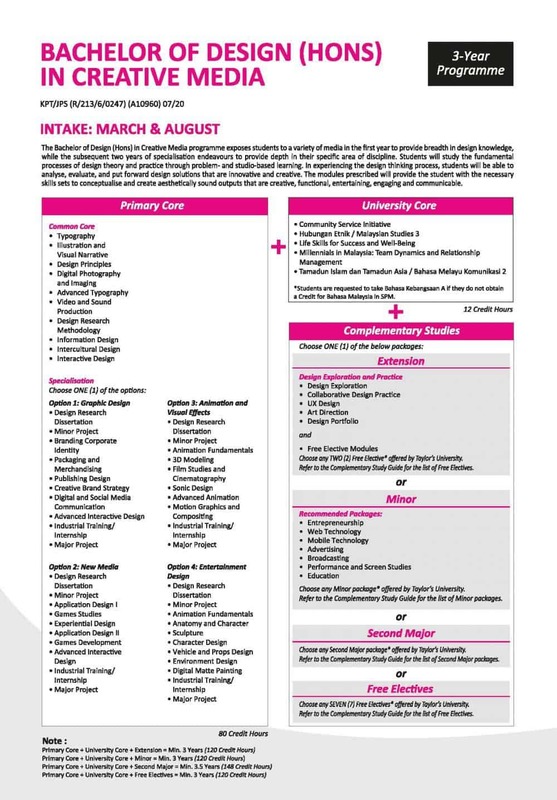 Excellence in Interior Design refers to excellence in its design and the consistent translation of its intentions into reality, the concurrent high quality of construction and its beneficial impact on the social, physical and the cultural environment of the country.Awards shall also be conferred to students whose works reflect good design, problem-solving capabilities and soundness in construction via submissions through their respective schools.